History is made at Rand Club. Be part of it. The clamour of the city ebbs away as you are welcomed into your home-away-from-home. A swipe of your access card grants entry. Be swept upstairs – either in our century-old elevator car, or wander up the majestic staircase. Cherish a moment of respite in the sanctuary of the magnificent Members'-only Library. Catch up on emails over free high-speed WiFi in the Business Suite. 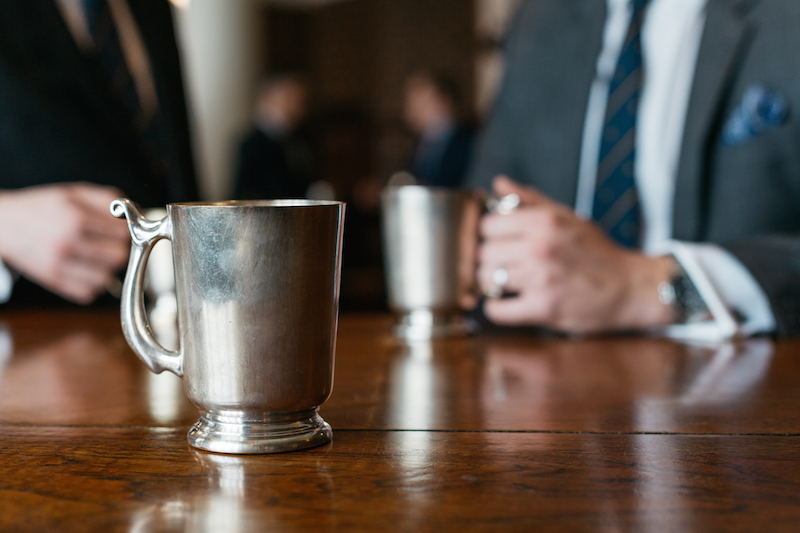 Sip a cold draught from a pewter tankard at the longest bar in Africa. Drive your deal home in one of the Club’s elegant meeting rooms. Celebrate your special occasion. Spend the night in one of the Club’s en suite bedrooms and wake to the unmistakable sound of the city. Travelling? Get in touch with your Membership Secretary to arrange accommodation at any one of over 200 reciprocal clubs worldwide. Wherever you go, Rand Club membership opens doors. Rand Club is your club – a private space for your use and enjoyment. The membership application process is a club tradition. The practice of getting to know a prospective member is integral to the club experience. Rand Club welcomes Members who share in its community of values, regardless of race, gender or creed. 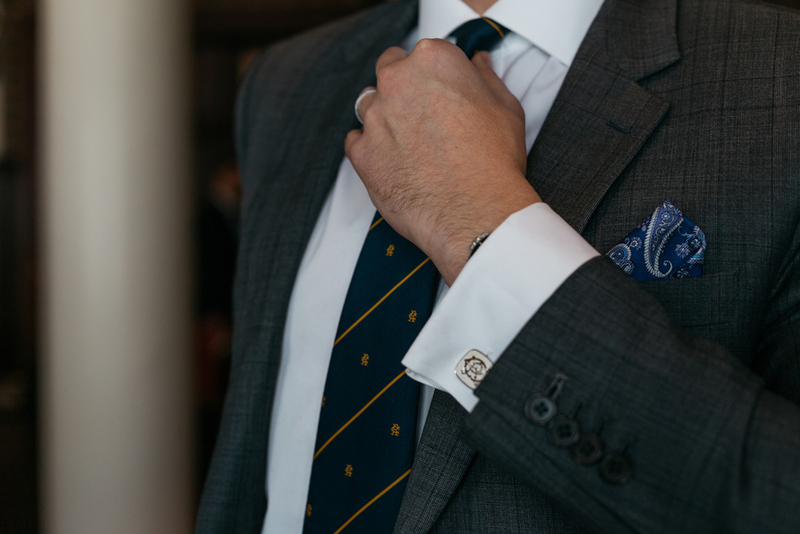 There is no such thing as a typical Rand Club Member. Rand Club Members are persons 18 years and over of good character, considerate and open-minded, embracing of diversity, critical thinkers, decision makers, conversation shapers, thought leaders, passionate about Johannesburg's heritage and future, with an eye for the unusual. 2. Send your completed application form together with a personal profile or CV to the Membership Secretary, Roanne Lloyd, at roanne@randclub.co.za. 3. Pay a non-refundable administration fee of R1500. 4. The Membership Committee will consider your application before it is forwarded to the monthly meeting of the General Committee for voting. 5. Candidates must have a proposer and seconder, each of whom must be a Member of good standing. If you do not have a proposer and/or a seconder, you are still welcome to submit an application and the Membership Secretary will advise you regarding applicable procedures. 6. Upon your successful election, you will be contacted to confirm your election as a Member and invited to collect your access card, Rules & Regulations, scarf or tie and parking decal. Rand Club subscriptions are invoiced in advance in March and September each year. Subscriptions are pro-rated to the current period for new Members. No joining fee is currently applicable for new membership applications. Payment of subscriptions by debit order is encouraged. Rand Club is part of a global network of more than 130 reciprocal clubs in the finest cities of the world. Reciprocity entitles Rand Club members to visit and make use of the accommodation and other facilities of Rand Club’s network of reciprocal clubs, each providing remarkable location, club hospitality and preferential rates. Rand Club Corporate Membership offers compelling value with all the benefits of Town Membership, including worldwide reciprocity. AGMs, conferences and product launches with ease. Please contact Club administrators to learn more about Corporate Membership packages.